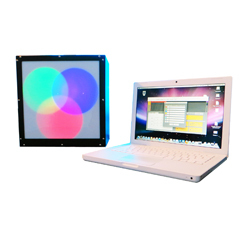 The Light Discrimination Apparatus illustrates the various psychophysical methods (limits, average error, constant stimuli, etc.) 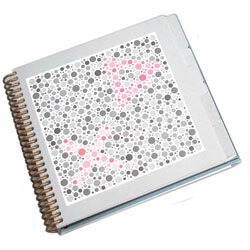 used in visual discrimination. 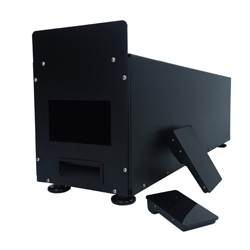 The Illusionator Set is used for the study of visual effect illusions. 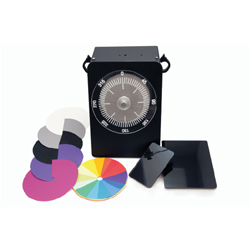 The Color Mixer is used to demonstrate how the eye combines color surfaces. 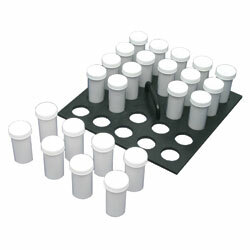 This basic Color Mixer was designed specifically for the classroom. 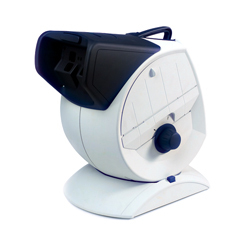 This precision-built stereoscopic instrument is designed for rapid and concise measurement of visual performance. 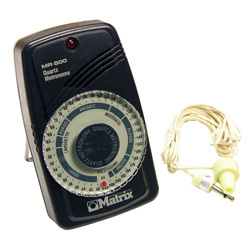 A Portable Audiometer that performs quick, accurate pure tone threshold testing. 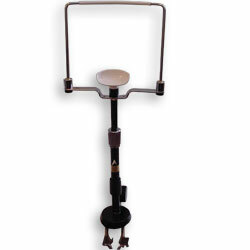 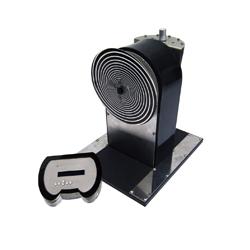 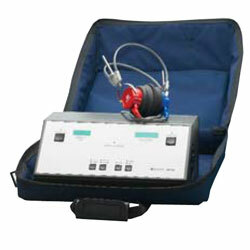 This audiometer provides pure tone threshold as well as air and bone testing. 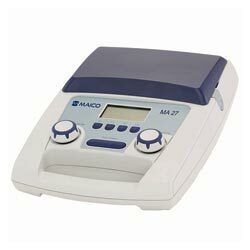 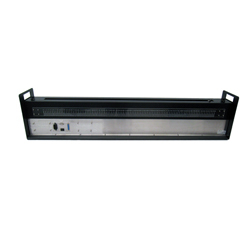 This unit is NOAH compatible and includes a built-in RS232 interface to transfer data to a computer. 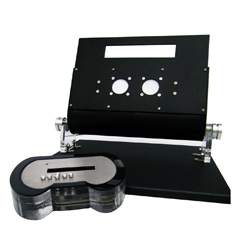 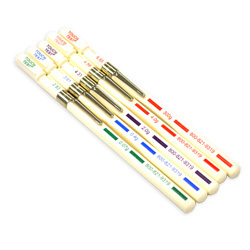 This test can be used with a fingertip grip to measure perception of pressure sensitivity. 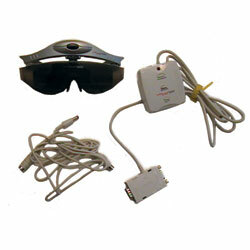 Measures cutaneous sensory awareness and evaluates perception of pain. 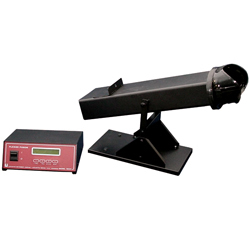 Use these evaluators to test sensory levels and obtain objective data for accurate reporting on the status of diminishing or returning sensibility.